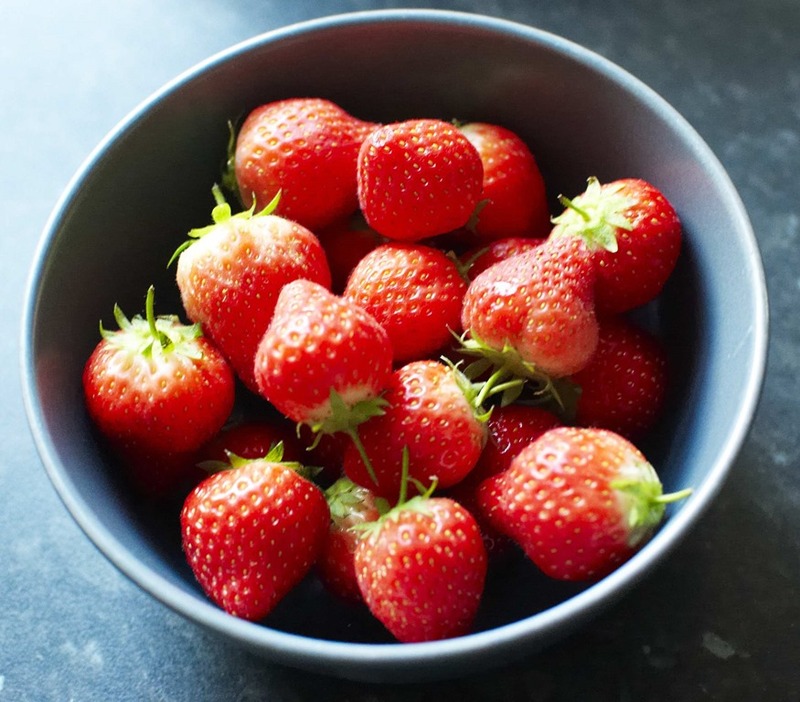 With Saturday’s weather being so sunny, and me actually thinking that it may be sunny on Sunday as well, I went into full on picnic planning mode, with the idea we would be having a picnic in the park for lunch. I did a quick dash round the supermarket and picked up a few things – nice bread, cheese etc., but thought I would make at least a couple of things of my own. 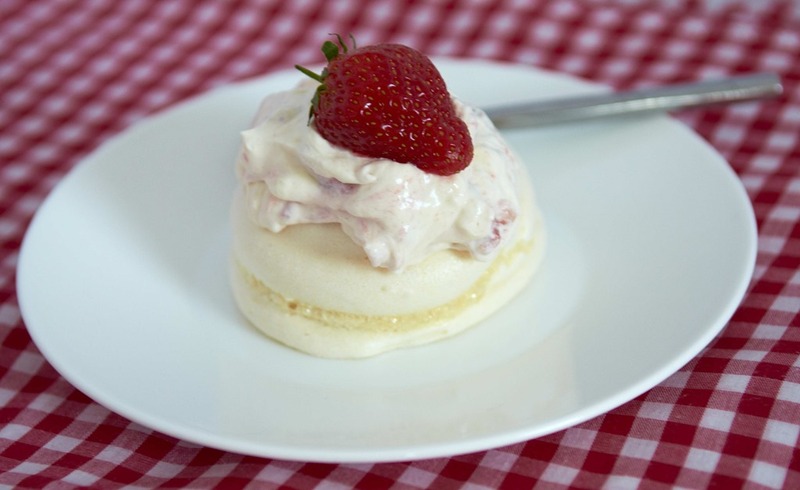 To round off a picnic you need something a little sweet, and with British strawberries starting to make an appearance in the shops I thought I would make something light and fruity – Meringue with Strawberry Cream. This meringue recipe is a little different than most, but it works producing a light crispy meringue shell. In a bowl whisk together the egg whites and lemon juice until the whites double in volume and form stiff peaks. Spoon the meringue mixture into a piping bag and pipe rounds into each circle until full, with another around on top create side. Of course, after making this the weather wasn’t really that nice on Sunday afternoon, but not one to waste a good picnic – we just had it indoors instead!